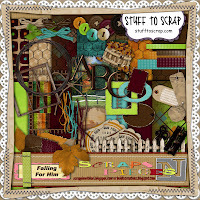 It is time for the Stuff to Scrap Blog train!!! And it is a big one!!!! Make sure you go to each stop to get all the goodies!!! 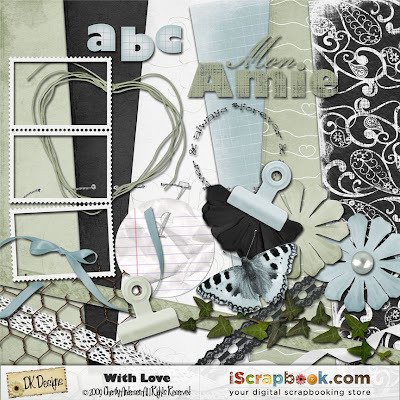 DK Designs has a great new kit coming to iScrapbook soon!! And you are gonna love it!! It has all my favorite colors in it!!! 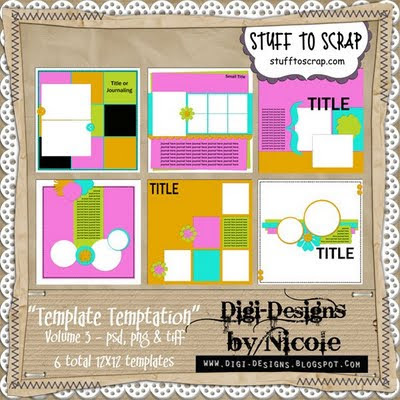 Today I have a freebie for you!!! 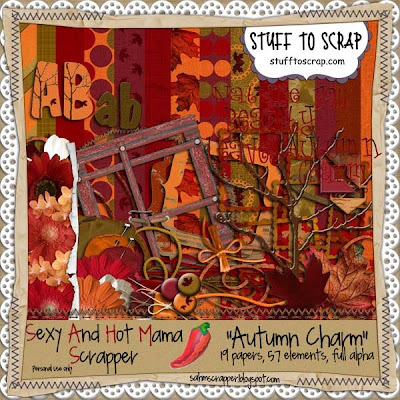 SAHM Scrappers Autumn Charm kit!! And you can still get it free this week!!! 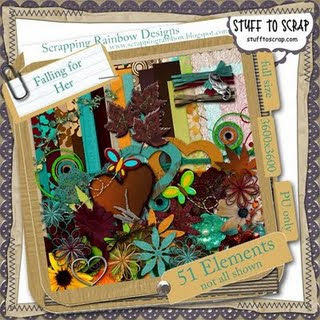 Get it here at 4Shared. 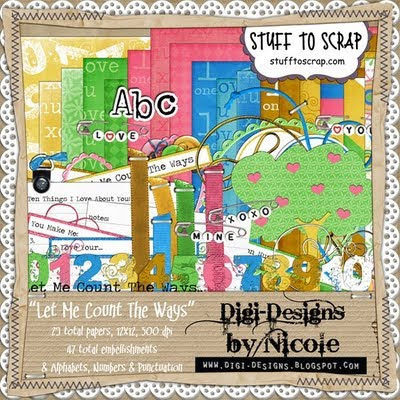 Go to her blog to grab it before it goes to the store!!! And the best thing about it is that it's FREE for one week. Make sure you check back each day to get the entire kit. It is only free for one week then it goes to the store. 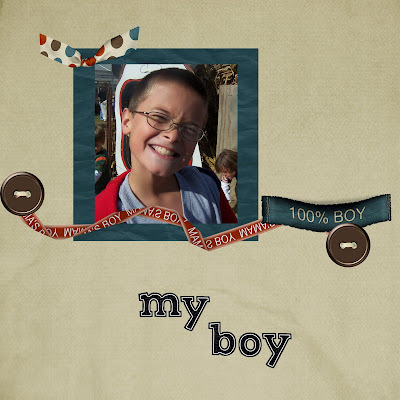 Here is a layout I made with it. Lots of stuff to talk about tonight!!! 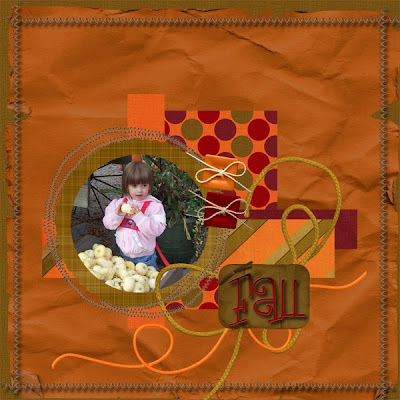 It is great for all of those fall pictures that you will be taking!! And you can get it for FREE this week only!!! 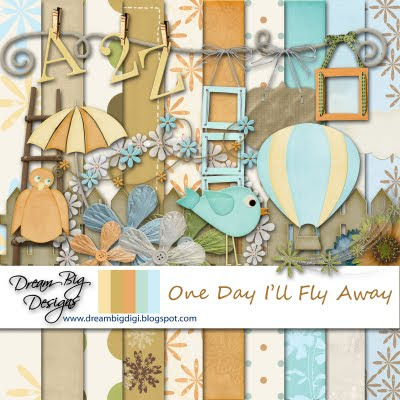 and I will have a quick page for you!! 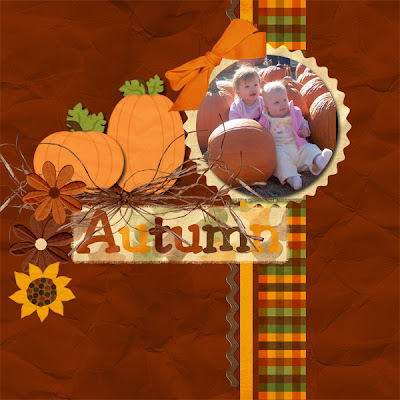 Today is the first day of fall!! And here is the kit. 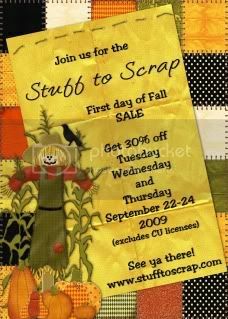 And that means there is a sale at Stuff to Scrap!! Click on image to go to the store!!! 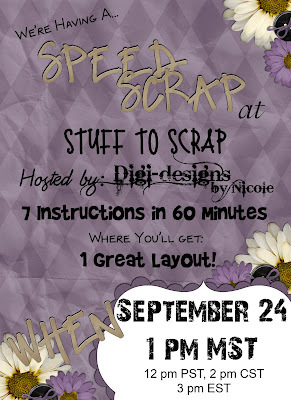 Nicole from Digi Designs by Nicole is hosting a Speed Scrap. Click here to go to the forum and say you'll be there! And here is the AWESOME participation prize you will get!!! 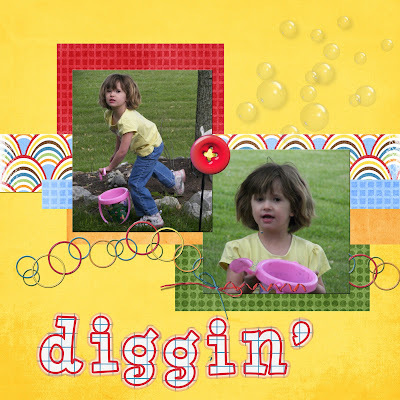 I love the bright colors and the fun elements!! 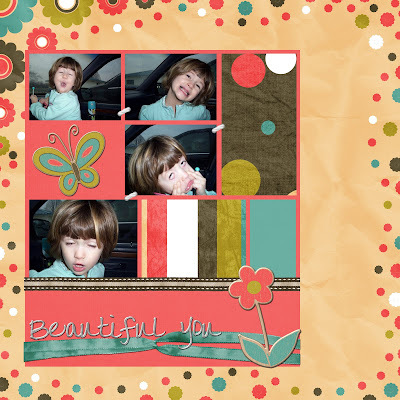 Here is the layout I made with it!!! Oh, and we couldn't stop without a coupon code right? can get the kit for $1.00 off the regular price. Both codes good for this month only. 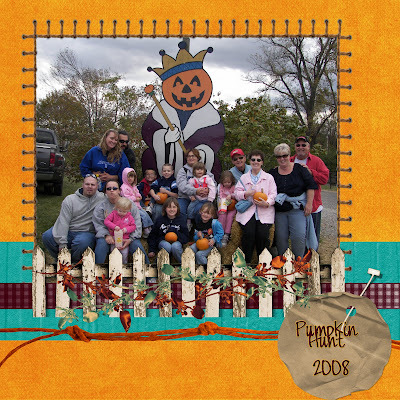 quickpages that the CT made. 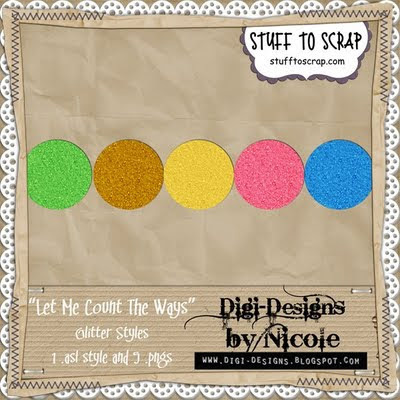 And there are also Glitters. to get a coordinating freebie!!!! 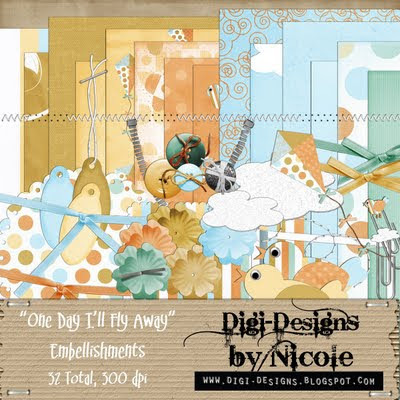 Check out this awesome new kit from DK Designs!!! 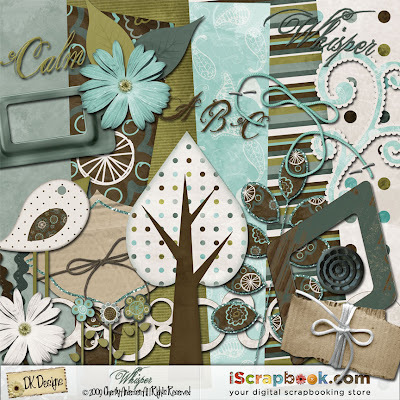 You can grab it at iScrapbook NOW!!! 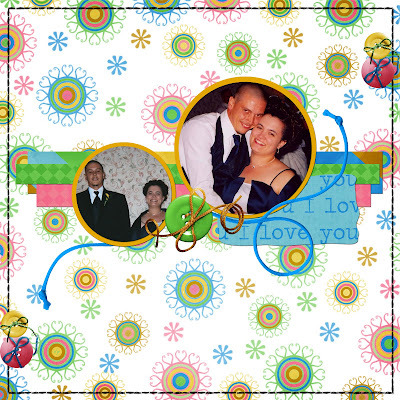 Here is the layout I made with it. I told you it was great for wedding photos!!! 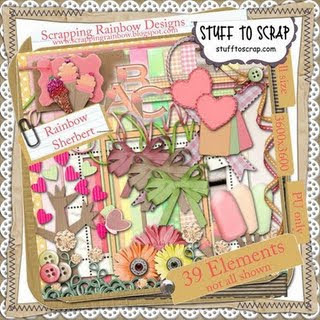 I hope you have been grabbing this kit all week!! There is still time to get it before it goes to the store. 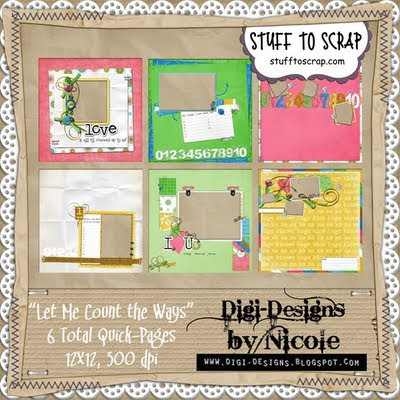 Scraps N' Pieces blog to get your freebie. 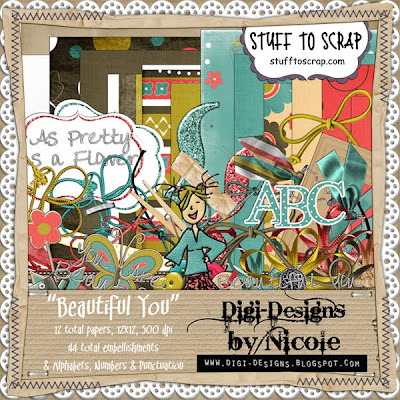 And today I have a freebie for you. 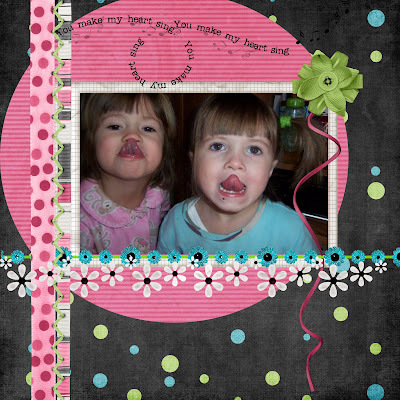 Two quickpages using both kits. Go here to get your quickpages. 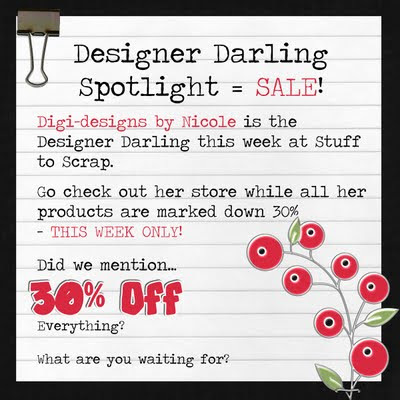 she is the Designer Darling in Spotlight at STS. 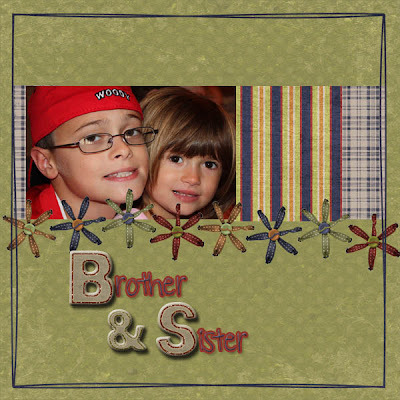 has an awesome new collab out. One is girly one is masculine!! 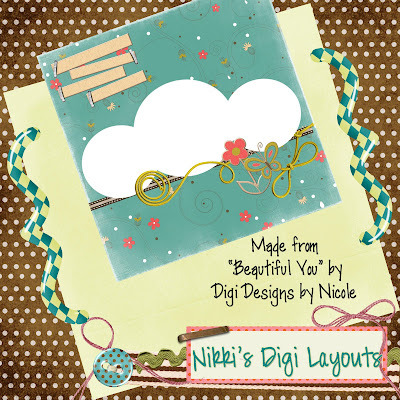 that is great for all kinds of layouts!!! throughout the week to get the entire kit. 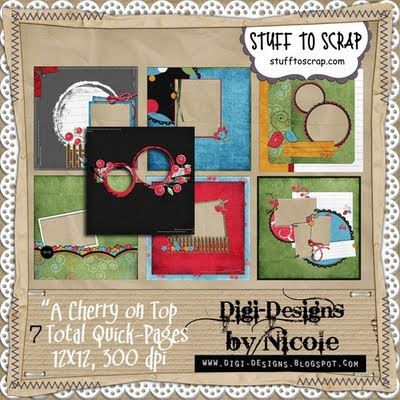 Nicole has a lot of great stuff!! 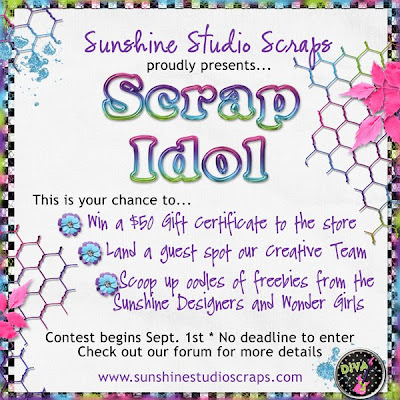 I am participating in the Scrap Idol Challenge at Sunshine Studios. 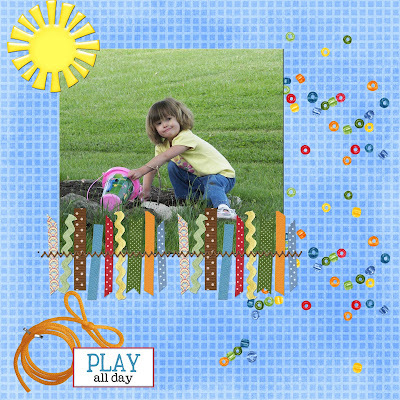 many layouts as you can in a month. 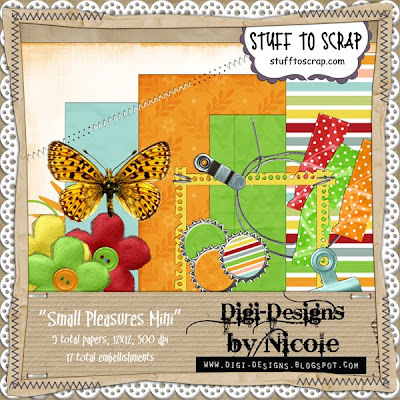 I am waaayyyy behind, but I am getting some great freebies. 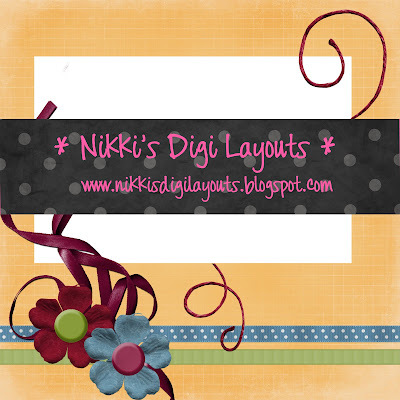 Here are some of the layouts I have made so far. It's not too late to sign up!!!! 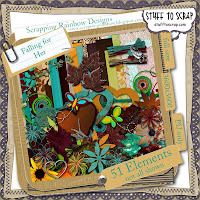 Check out this great kit from Scrapping Rainbow Designs. 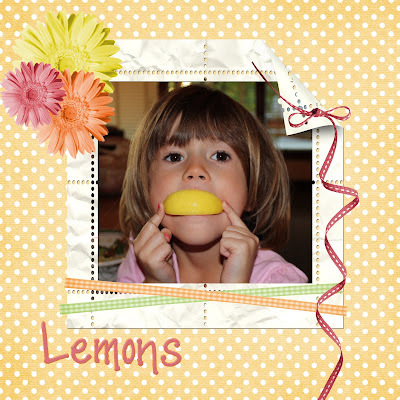 My girl loves to eat lemons??? 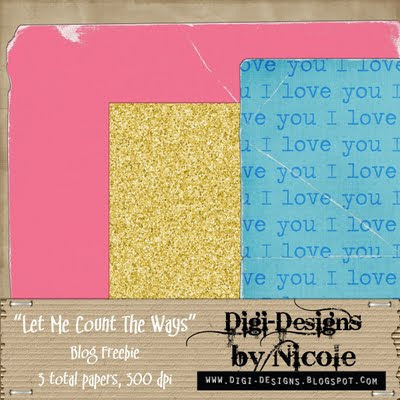 Digi Designs by Nicole and Dream Big Designs!! You can get it for free for a couple more days!!! 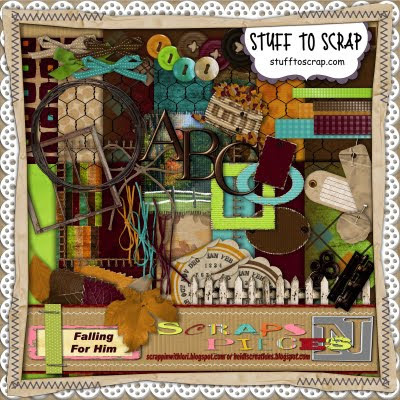 You can get it now at the Stuff to Scrap Store. 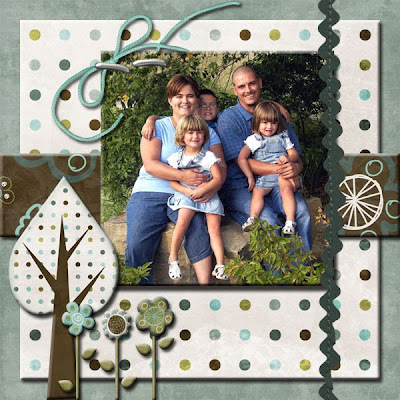 Sneak Peak @ DK Designs. 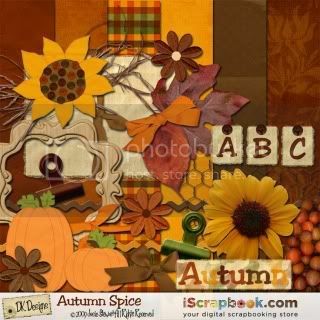 Here is a new kit from DK Designs. You can get it here at iScrapbook. of the browns and blues!!! 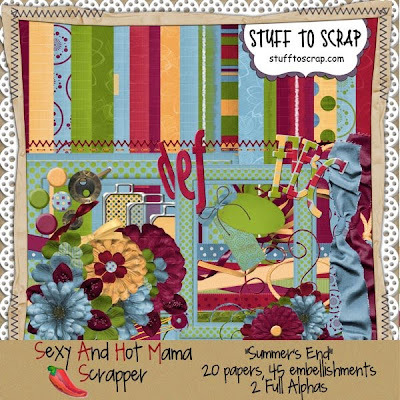 from SAHM Scrapper yet, what are you waiting for?? Hurry before it goes to the store!!! 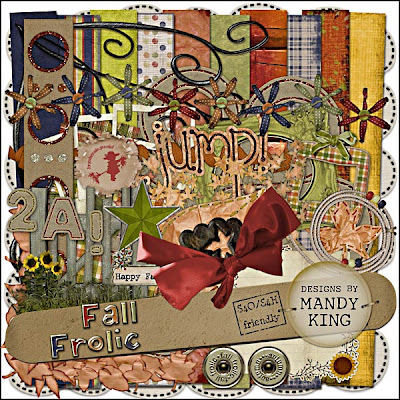 A Quickpage from the kit!! Sorry this link is expired. 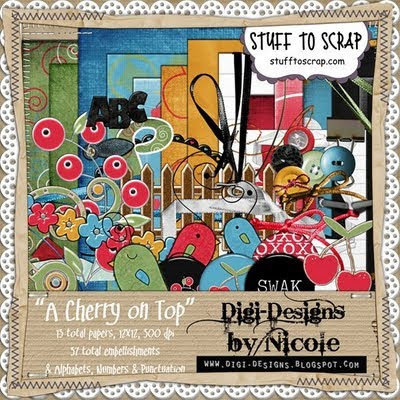 Click here to get "Summer's End at the STS store.